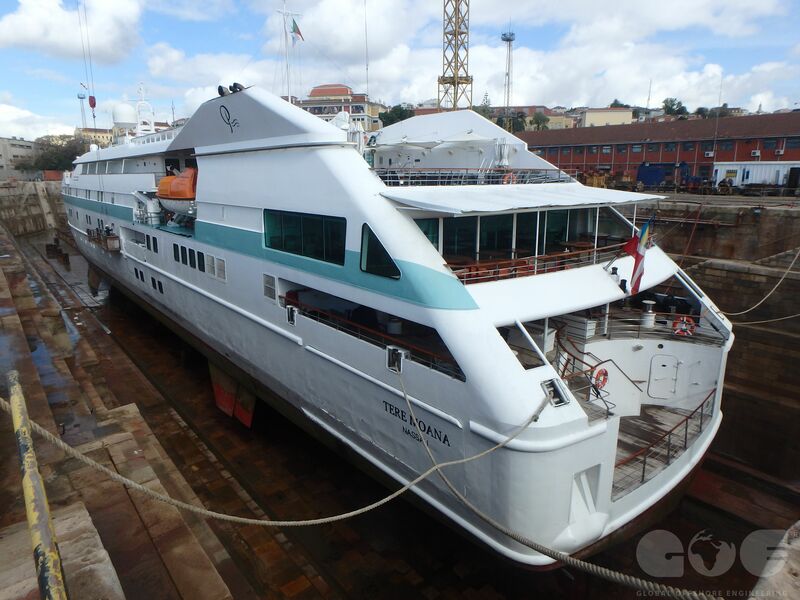 GOE surveyor team conducted full condition survey of Tere Moana Passenger Vessel for Grand Circle Cruise Company. 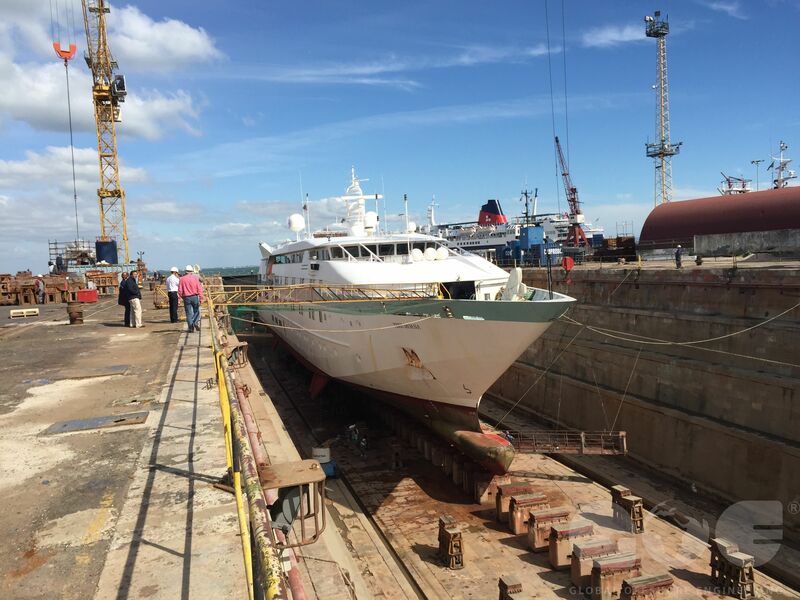 During the survey all currently available compartments and vessel capital equipment were visually inspected and photographed. 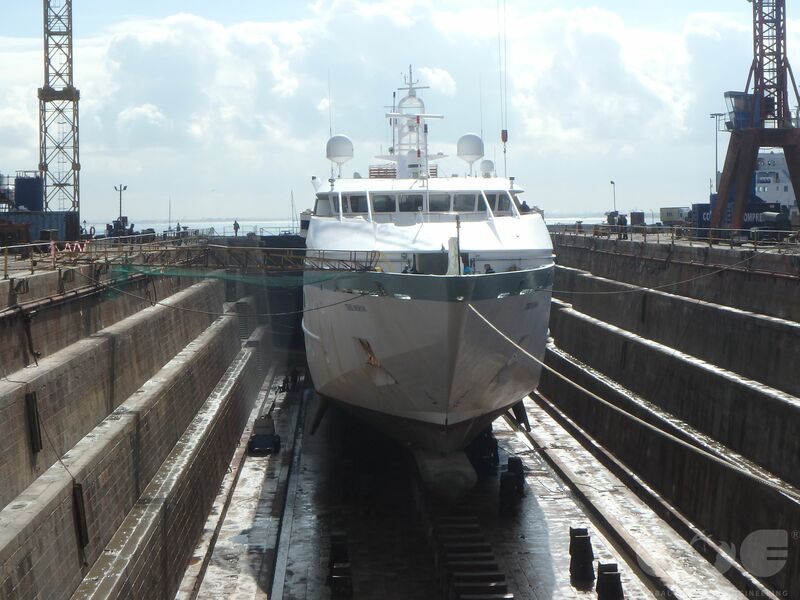 All data taken from vessel were used as base for condition survey report. 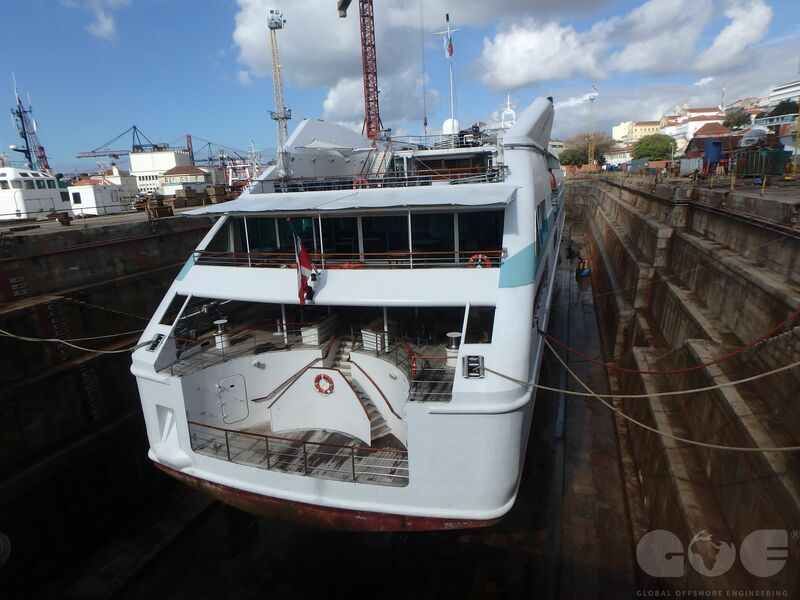 Tere Moana is currently in active service, during this survey she was in short dry dock to address some smaller issues required by class, after which she will continue her cruise. 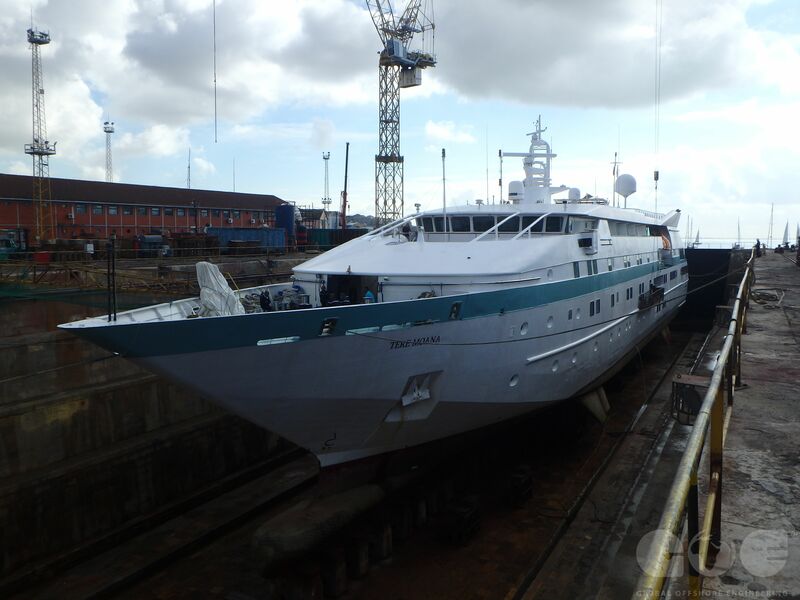 General Vessel condition is considered to be good, hull, marine and machinery systems look to be in good condition and well maintained.